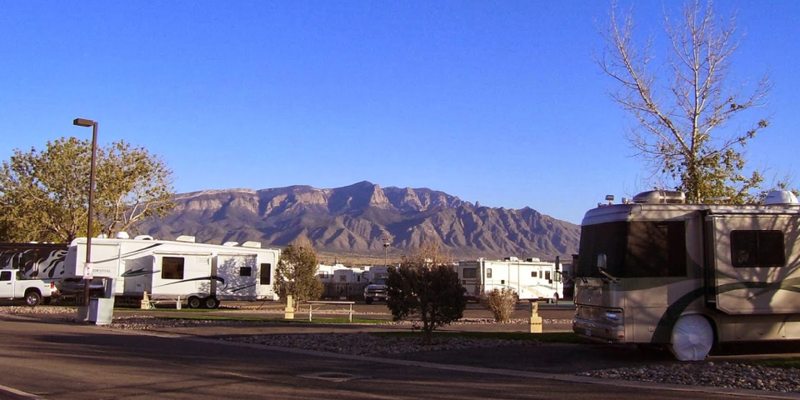 The owner here at Stagecoach Stop RV park is very friendly and accommodating. It’s a very nice clean park with a privacy fence if you want one and a clean recreation area with a large TV. The campground has free WiFi. The owner comes to gatherings in the rec room and wants to know if you are having any problems and will fix them if possible. You can’t go wrong here for any reasonable price. We will come back next year for sure.